A new report on high-impact crimes in Mexico underscores that violence and insecurity continue to be grave problems, raising further questions about the country’s lack of effective strategies to combat growing violence. The report from Mexico’s National Citizens Observatory, the 2016 Incidences of High Impact Crimes in Mexico, is an annual study put out by the civil society organization analyzing the year’s high-impact crimes. 2016 was one of the worst years ever for Mexico in terms of security, specifically with regard to intentional homicides, the government’s main indicator of violence and insecurity, according to the report. Over the course of 2016, 20,792 investigations and a total of 22,935 victims for intentional homicide were registered, accounting for a rate of 17 investigations and 18.76 victims per 100,000 inhabitants, the report found. Compared to 2015, the number of investigations and victims increased by 20.78 percent and 21.55 percent, respectively. While homicides were on the rise, kidnappings remained relatively stable. In 2016, 1,547 kidnapping cases were registered, accounting for 1,865 victims, according to the report. In comparison, the report found that the number of cases and victims decreased by 0.26 percent and 2.5 percent, respectively, from 2015. The number of investigations into alleged extortion also stayed essentially the same in 2016. In total, 5,240 extortion investigations were opened in 2016 for a total of 5,375 victims. While the number of investigations increased slightly by 1.4 percent compared to 2015, the number of victims decreased by 0.57 percent. 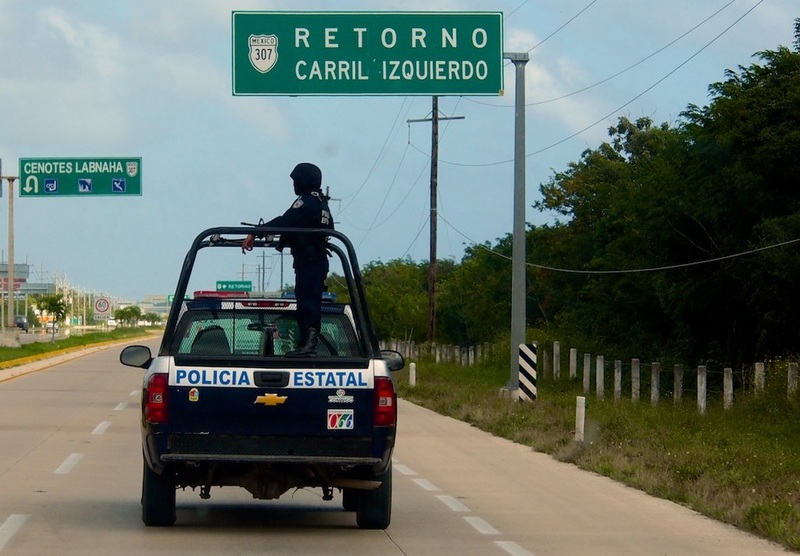 On a regional scale, most of the intentional homicides in 2016 were concentrated in Mexico’s northwest region, while nearly half of all kidnappings and almost 40 percent of all extortion occurred in the central region, according to the report. The report reinforces the well-established and worrying fact that violence and insecurity throughout Mexico is worsening. And the evidence suggests that an effective security strategy to quell the growth has yet to materialize. Organized crime is at the heart of this. Specifically, the capture and extradition of former Sinaloa Cartel leader Joaquín “El Chapo” Guzmán has led to a splintering of Mexico’s underworld. As that organization has fractured, the Jalisco Cartel New Generation has stepped up efforts to expand across the country, in part contributing to the increases in violence. The report’s authors recommend more transparent statistical data to better reflect the security situation across the country, and the implementation of policies based on an evaluation of that data to improve the situation.